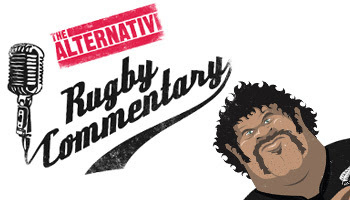 commentator is Jed Thian from the Rugby Roundtable podcast. This is the first trailer for the 2007 Launch. To register for the stream visit arcrugby.co.nz and leave an email address. here is another ad for the same service!